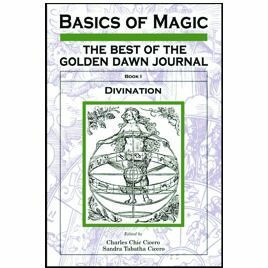 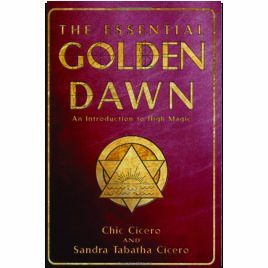 You cannot add "The Essential Golden Dawn: An Introduction to High Magic" to the cart because the product is out of stock. 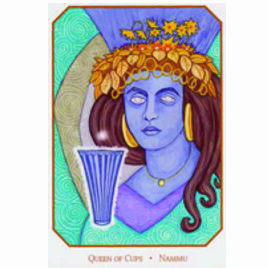 The tarot is much more than a collection of symbolic images—it's a vibrant ecosystem of interconnected energies and entities. 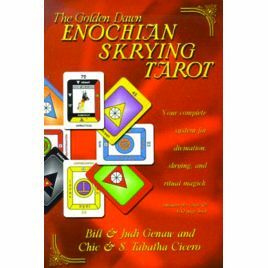 In this groundbreaking approach to tarot, they introduce how these powerful cards can be magically transformed into talismans and amulets. 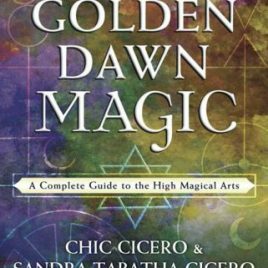 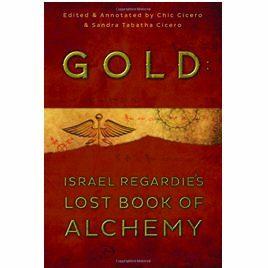 If you have been curious about the Golden Dawn, but intimidated by its scope, this concise guide will shed light on this powerful system of practical magic and spiritual growth. 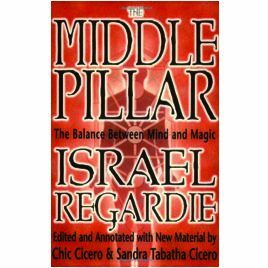 By Bill Genaw, Judy Genaw, Chic Cicero and S. Tabatha Cicero. 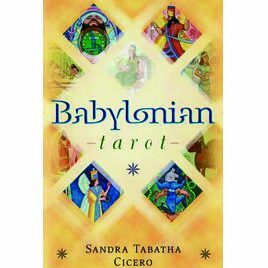 Don't confuse this deck with any simple Tarot! 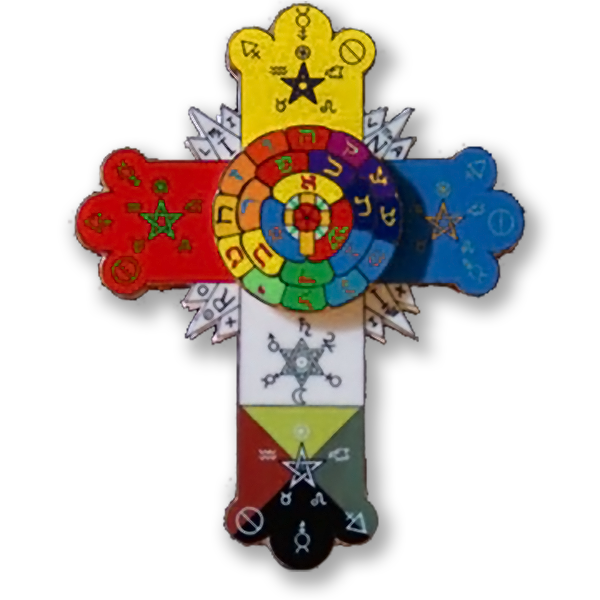 This amazing, 2-sided deck is a wonder of spirituality, mysticism, and divination. 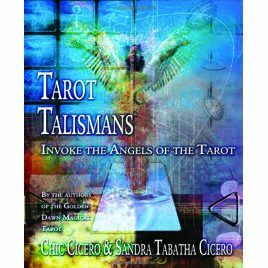 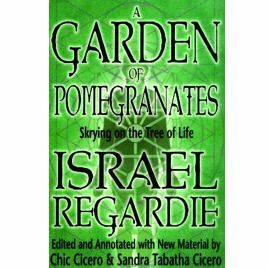 By Chic Cicero and Sandra Tabatha Cicero. 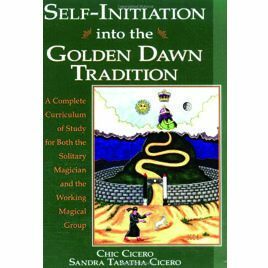 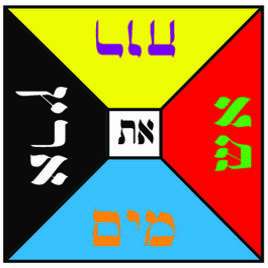 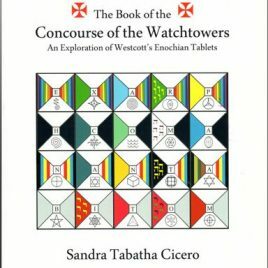 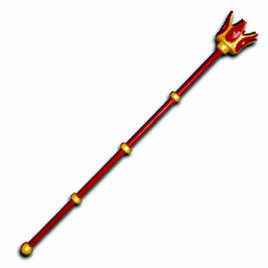 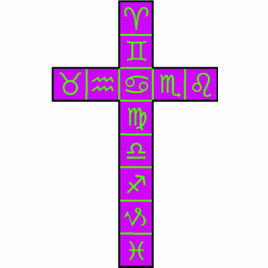 This Tarot incorporates all of the temple symbolism needed for use in the Golden Dawn rituals.